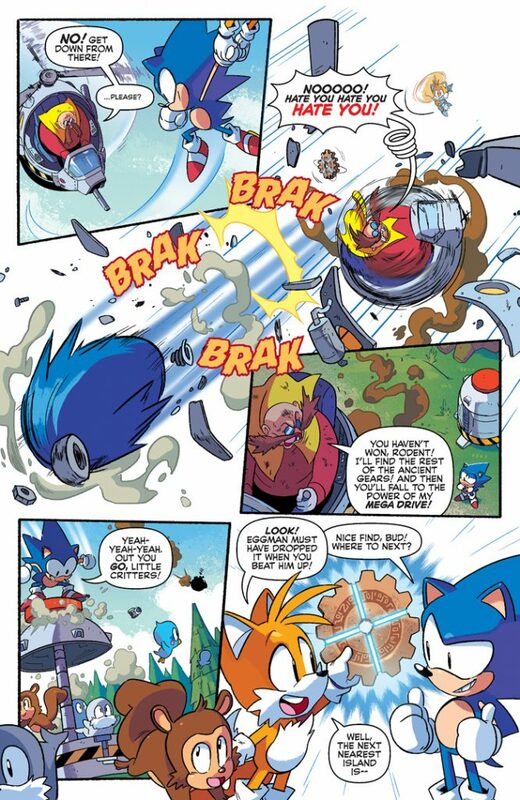 Home News SONIC: MEGA DRIVE sells out and spin-dashes back to press with a 2nd printing! 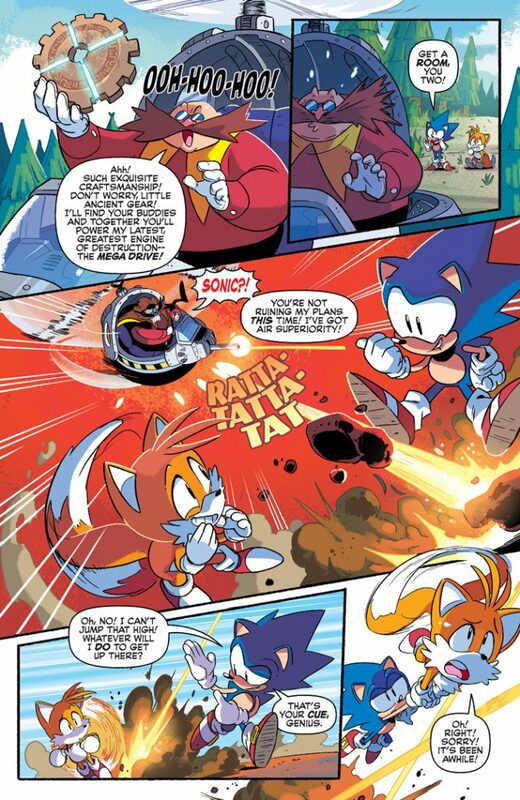 25th Anniversary Special to be reprinted, first-ever 2nd printing in Sonic’s 23 year comic book history. 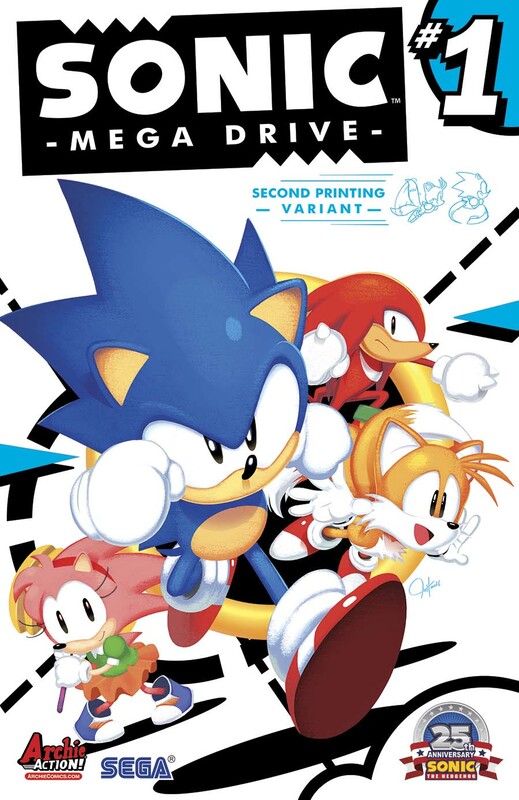 Due to overwhelming demand, the fan-favorite one-shot SONIC: MEGA DRIVE has sold out at Diamond Comic Distributors and is going back to print with a remastered cover by Tyson Hesse! The first printing has sold out at the distributor level, though some copies may still be available at your local comic shop. 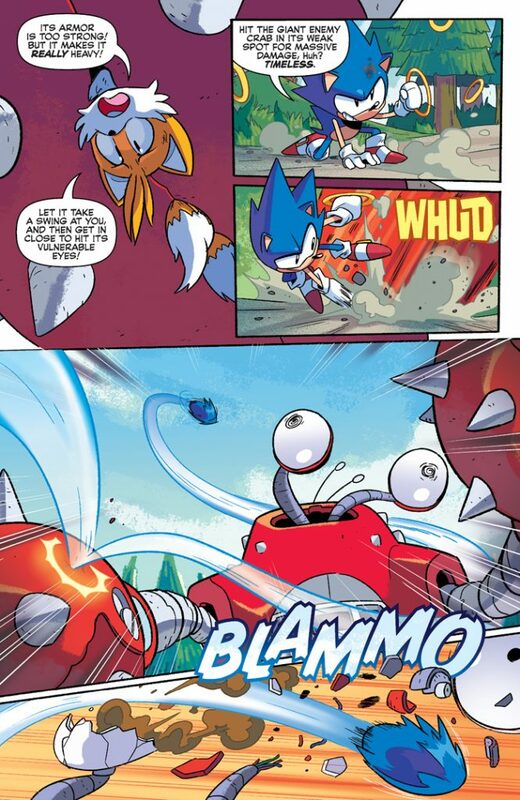 Follow Sonic and friends on an all new classic-style adventure from the stellar creative team of Ian Flynn, Tyson Hesse, Matt Herms, and Jack Morelli. 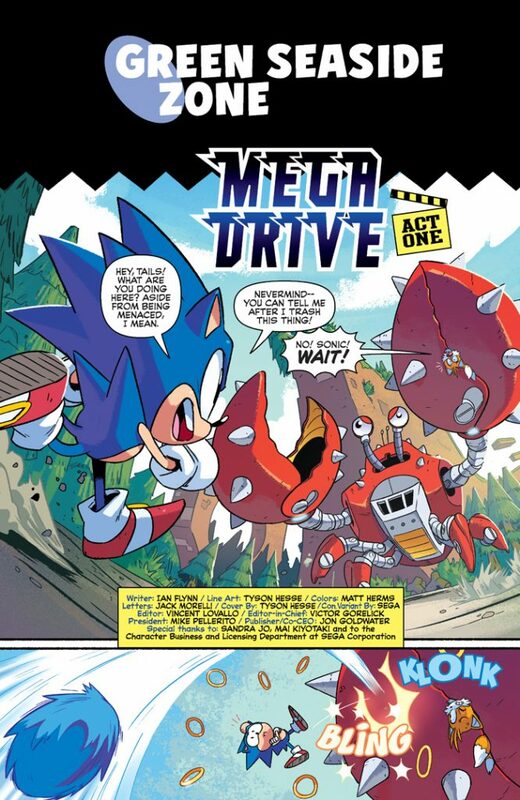 If you missed the first printing or just want to grab another copy, you can get the second printing of SONIC: MEGA DRIVE #1 in comic shops on August 17th and be ready to go to the next level when the adventure continues in SONIC: MEGA DRIVE – THE NEXT LEVEL, arriving in November! To find a comic store near you, use the Comic Shop Locator Service or call 1-888-COMIC-BOOK. 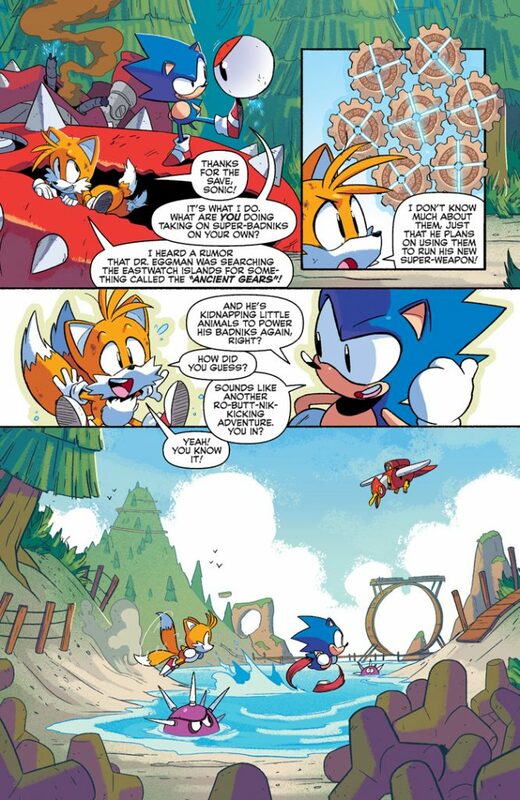 ian flynn, matt herms, sonic mega drive, sonic the hedgehog, tyson hesse. Bookmark. Archie Comics and ReedPOP team up for New Riverdale product launch at Comic-Con International: San Diego!